By 2020, the average household will contain 50 devices connected via the Internet of Things (IoT). That’s not just smartphones and laptops: it’s lightbulbs, clothes, even jewellery. 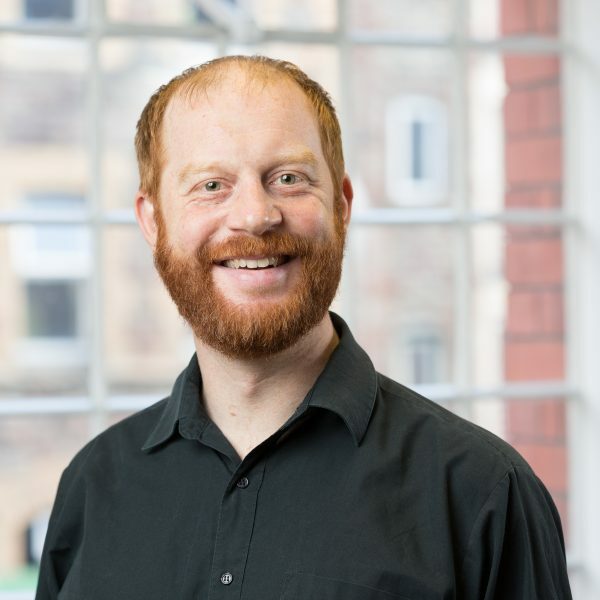 For creative technologists like ourselves who work with practical apps like offline directories or manufacturing apps, and experiences for the heritage or regeneration sectors, these developments present exciting possibilities and challenging questions. One key question is, with so many connected devices, what is the best platform to deliver an experience? Let’s have a look at some options, and consider how our favourite apps and experiences might look both now and in the future. Smartphones are the technological centre of daily life in the West. In 2016, the number of people browsing the web on mobile exceeded those on desktop and laptop for the first time. Deloitte’s 2017 report ‘Global Mobile Consumer Survey 2017: The UK cut’ found that 91% of of the 41 million 16-75 year olds who have a smartphone in the UK use their device every day. In short, the smartphone is currently unparalleled as an app and app experience platform. Its computing power and versatility are unrivalled and its ubiquity is a positive to heritage sites who want to attract visitors without investing in additional hardware, as most people already have the hardware right there in their pocket. Smartphones act as cameras, compasses, jukeboxes, fitness trackers and – it’s almost easy to forget – telephones. 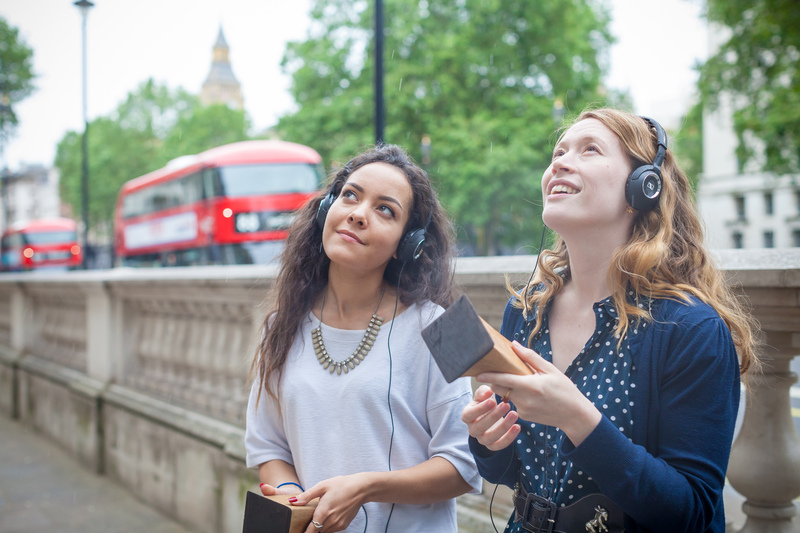 At their most basic, galleries like New York’s Museum of Modern Art (MoMa) or museums like the British Museum can now offer an app version of a traditional audio tour device. 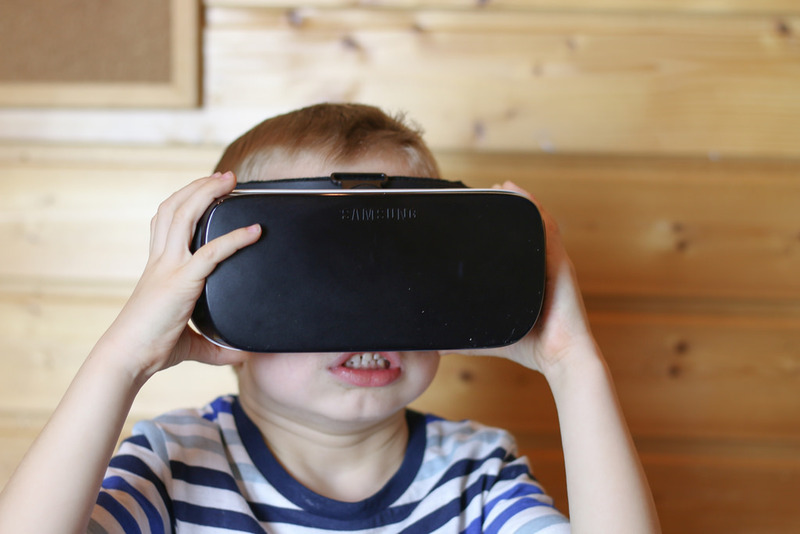 At the other end of the spectrum are the kind of app experiences Calvium builds, offering interactive games, stories, rich audio experiences, maps, mixed reality elements and more to create memorable experiences and deeper engagement with place. Mobile phones and the app technology within have been at the he art of Calvium’s heritage projects to date. And over the years, we have developed subtle skill of how to use an app to enhance an experience, and not detract from it by having the user buried in their phone all day. The future of smartphone apps, however, lies beyond the device itself. It will be devices communicating with each other, feeding information to and allowing control by users through the Internet of Things. The smartphone will not be replaced, but act as one node in a personal web of connectivity. Wearables are the single most visible demonstration of how app technology is extending its reach beyond screens. It’s a booming market that’s led by wrist-worn products like the Fitbit, the Apple Watch and Polar fitness watches. And it’s a rapidly expanding market. The number of connected wearable devices worldwide is expected to jump from 325 million in 2016 to over 830 million in 2020. Wearables have an unmatched ability to weave their way into our lives and reshape our lifestyles. 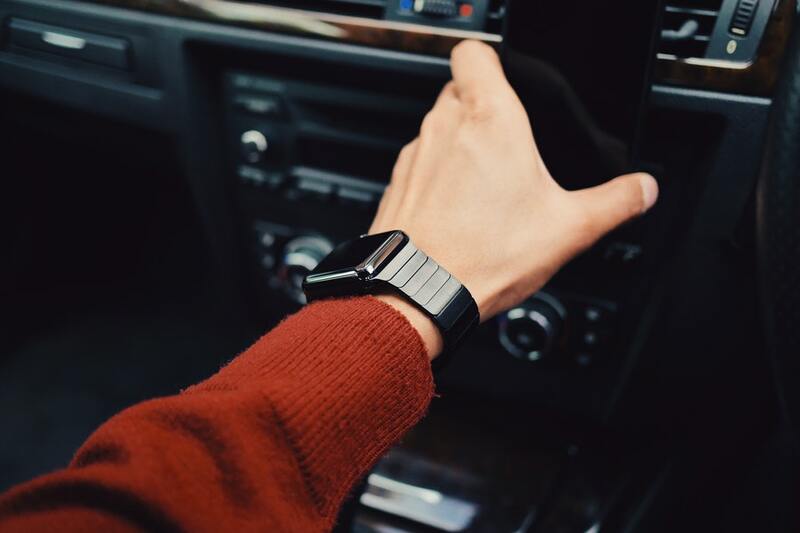 As our Client Services Director Tom Melamed puts it, these devices are simple, intimate and always present: “My Fitbit helps me live a healthier life and wakes me up without waking up my wife and baby. It’s a very undemanding piece of tech,” he says. In the future, we’ll see apps as the driver for all manner of wearable technology. Conductive fabrics and smart garments will create wearable technology in the most literal sense of the term. Companies like Samsung, Google, OMSignal, Hexoskin, and Under Armour all want to make “the clothes on your back as smart as the phone in your pocket”. Wearable technology will also be nested inside familiar fashion items like jewellery and rings. – the Fitbit necklace and the Kerv the contactless payment ring just two signals of where the future is heading. Wearables like Samsung’s NFC smart suit – which can store and transfer data – exemplify a future in which we create new applications into, literally, the fabric of our society. One of the most exciting, yet admittedly controversial, of all wearables, however, are smart glasses. Where AR and VR once required bulky and unwieldy headsets restricted by a lead connecting them to computer stacks, now the tech has moved on rapidly. The most recent example is Intel’s prototype ‘Vaunt’ glasses. This may be a demo at present, but in five to ten years, these will likely be mass market and accessible options for consumers and content creators. So what does all this mean for app experiences? For the end user, it means an enhanced experience. Smart glasses will be able to seamlessly add a digital layer on top of a physical space: You could walk around a tudor house and watch the people that used to live there; immerse yourself in the middle of a battlefield, watch historical figures reenact history defining moments before your eyes. Smart watches can simulate heartbeats, can monitor your own and present content accordingly – an interactive theatre show could display the rising heartbeats of their audience during a scary crescendo, for instance. Meanwhile, smart fabrics could heat or chill your body based on the plot of the story. Imagine the magic of telling a story of the great fire of London, while your jacket heats slowly to add to the sensory immersion. The content creators could also benefit; the heritage sites who would be able to map not just people’s movements around a space, but also visitors’ individual experiences. At present, we can produce heat maps showing where people stop, move or explore based on GPS signals. Smart Watches can do all that, but also tap into more personal data – in particular, heartbeat. What better way to understand a visitor’s emotional response to a tour or experience than their heart rate? This in turn will lead to better, more thrilling experiences in the future. Of course, app tech can drive other technologies, and it can be used to develop experiences in more weird and wonderful ways. With the advent of voice assistants like Alexa and Google Home, we can do away with screens entirely, running linked devices – sound systems, TVs, heating and lighting – through spoken commands. “I can lie in bed and set an alarm clock without moving from my bed,” says Calvium’s developer and sleep afficionado Matt Votsikas. This is a sign of how apps have the power to move beyond devices and situate themselves in the hybrid space between the digital and physical – something we’ve explored in the context of digital placemaking. For these apps, users are not looking at a screen and therefore inventive interfaces must be designed. Consider the ‘Lost Palace’ experience we helped create for Historic Royal Palaces. Visitors were invited to point a bespoke handheld device containing smartphone technology at certain landmarks to experience a palace that burned down 300 years ago, thanks to binaural 3D sound and haptic technology. In fact, app technology is incredibly flexible meaning content creators are only really limited by their imaginations. If you want to provide visitors with an app-enabled helmet, a digital utility belt or a mockup of a significant historical artifact, you can. So how will you deliver your app experience to visitors? Get your app-enabled thinking caps on. Or, let us do it for you. Whatever the platform, app design has never had a brighter future. To see how we’re preparing for it, check out our project ‘The Lost Palace’. Pic: Andri Koolme, Creative Commons.